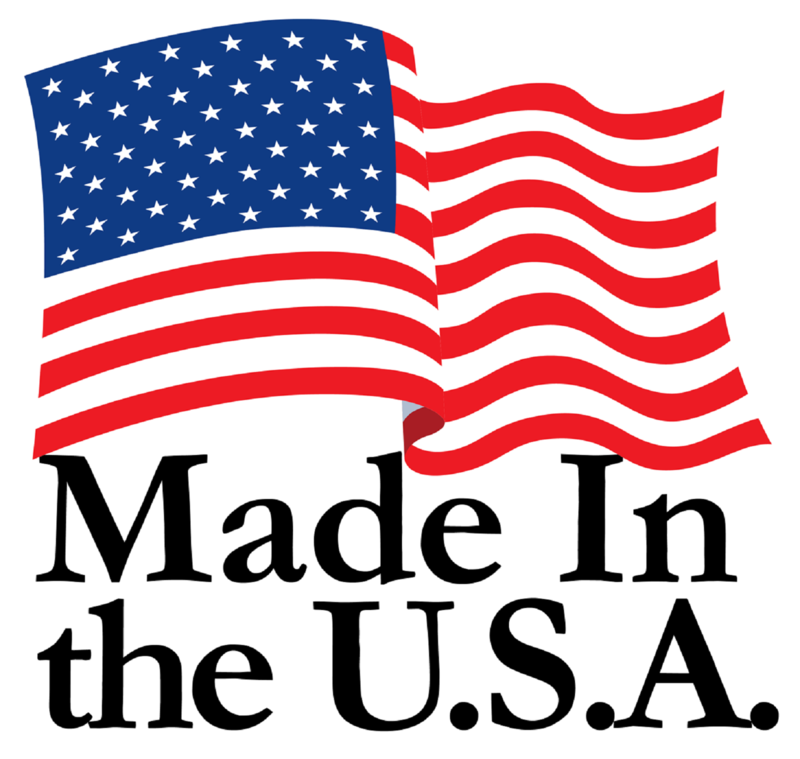 All large sliding doors made by Large Sliding Door are Made in the USA. 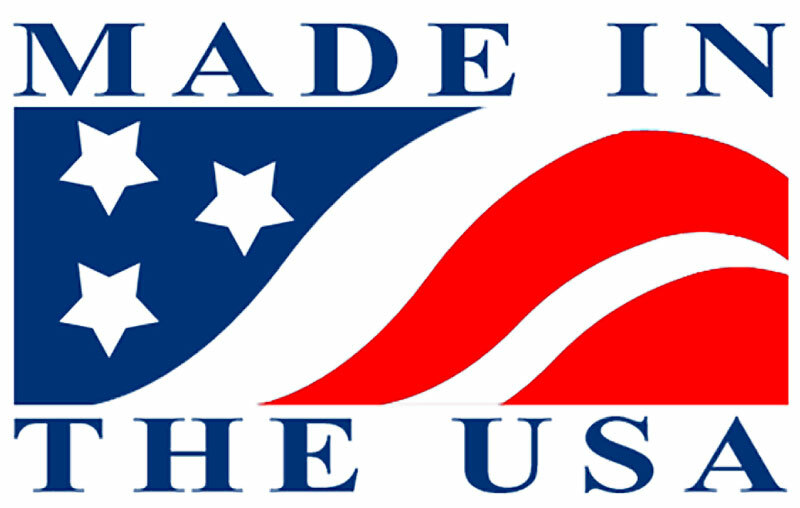 This is in keeping with our commitment to support America by keeping jobs here in the United States, even though no building material can compete with Large Sliding Door’s patented sliding door technology that enables the manufacture of the only Eco-friendly oversize large sliding doors that are lightweight, high-strength and can be guaranteed true flat for lifetimes. Large sliding doors can now be manufactured to your specifications to last nearly indefinitely without failing. We work with designers and architects to create not only beautiful large sliding doors, but the highest performance large sliding doors in the world. We work hand-in-hand with the most exclusive high-end millworks in the country, so you will find our large sliding doors in the most expensive homes and commercial establishments across the country. Yet, large sliding doors can also be affordable. 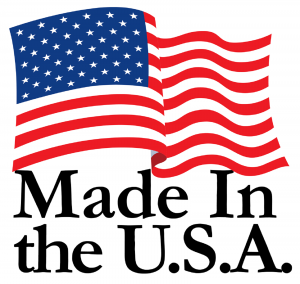 If you’re considering a huge oversize sliding door that you would like to be confident that it would not bend, warp, twist or rot, then a Large Sliding Door is what you need and you can rest assured that your Eco-friendly door keeps Americans employed and helps to make the world a better place.